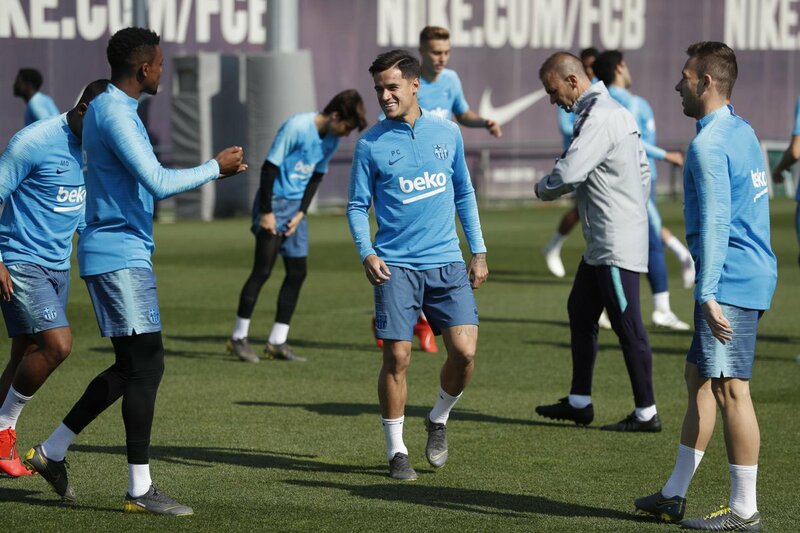 With a crucial Champions League quarter-final second leg coming up against Manchester United on Tuesday, Barcelona coach Ernesto Valverde has suggested he may rotate his squad for the clash with Huesca. Barcelona hold a slender 1-0 lead over the Red Devils, and with the LaLiga Santander title all but wrapped up, Valverde underlined that maintaining concentration for the remainder of the campaign is key. 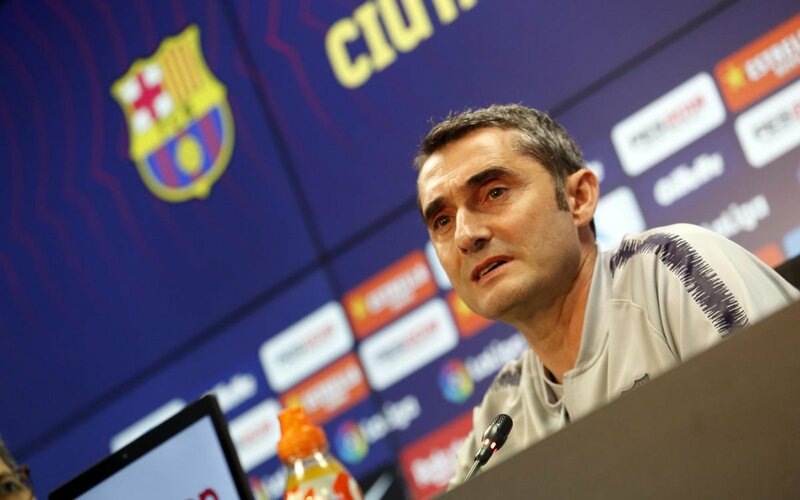 "Yes, there will be changes tomorrow [Saturday]," Valverde told the press. "The schedule is packed, and we can't forget we need 10 points to become champions. "We have to win three matches, and draw another. The reason for the changes is to keep everyone competitive. Anyone could be rotated. "[Lionel] Messi is ok, but it is possible he will be rested. The schedule is packed, like I said, and we have intense matches coming up." 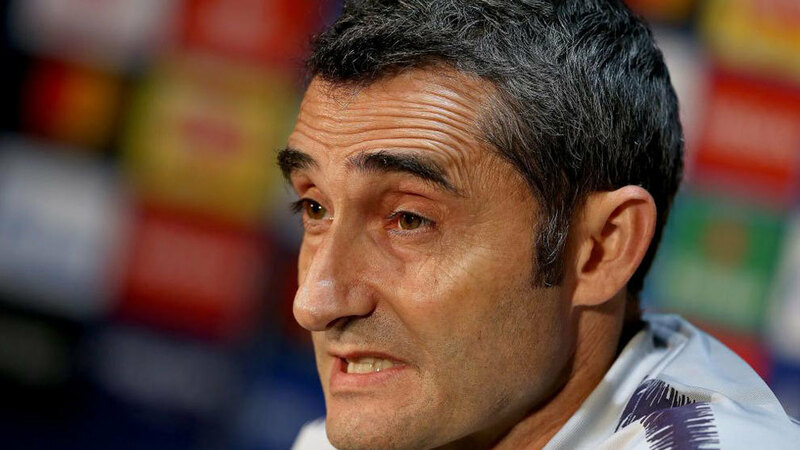 Despite the fact Huesca are rooted to the bottom of the LaLiga Santander table, Valverde is not underestimating the Azulgranas. "It is a dangerous game," Valverde went on. "We have to be vigilant. 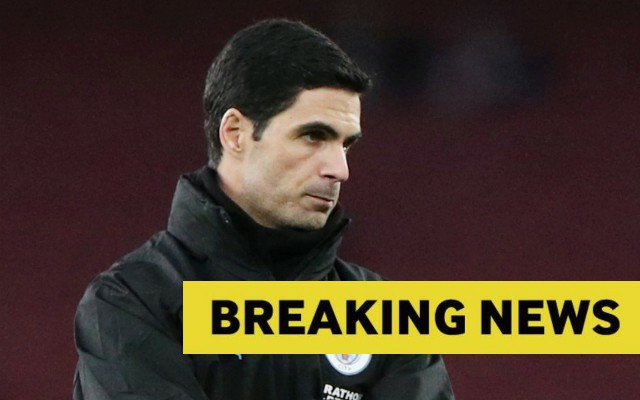 They have changed their coach, to one that has a different way of playing. 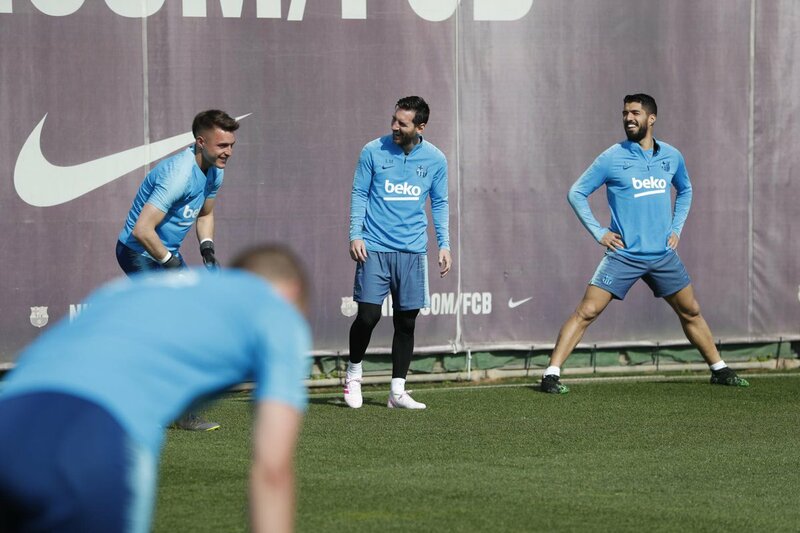 "So the first match with them this season can't be used as a reference, sometimes they play with five defenders, and sometimes with four. "We are playing well right now, and have a good feeling around the team. We don't know what will happen, but we are eager to get stuck into the final stage of the season." 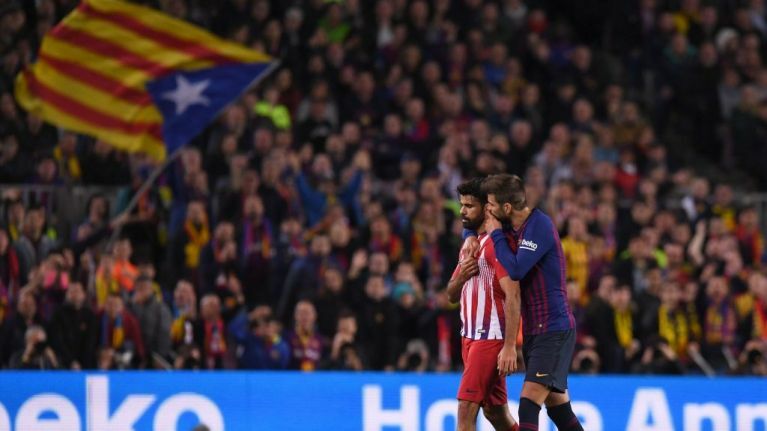 Second place Atletico Madrid will be without Diego Costa for the rest of the campaign after he was given an eight-match ban for insulting the referee during the clash with Barcelona. "Eight games is a considerable ban," Valverde said. "I thought maybe four games, something like that. Eight is an important ban, I won't deny that." 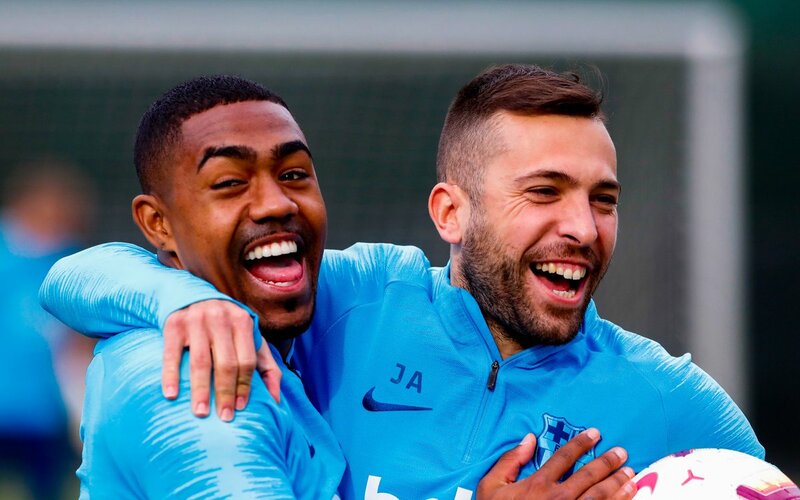 Finally, looking at some players in his squad, Valverde had good things to say about Samuel Umtiti, Ousmane Dembele and Jean-Clair Todibo. 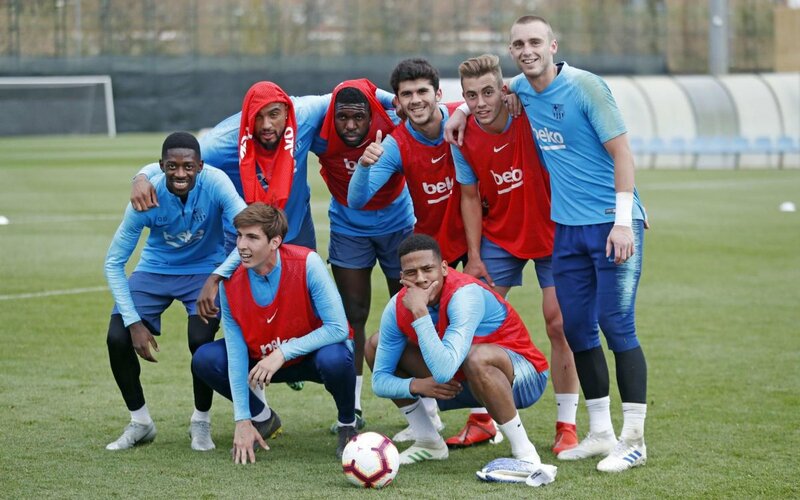 "I see Todibo as more of a central defender, than a defensive midfielder," Valverde stated. 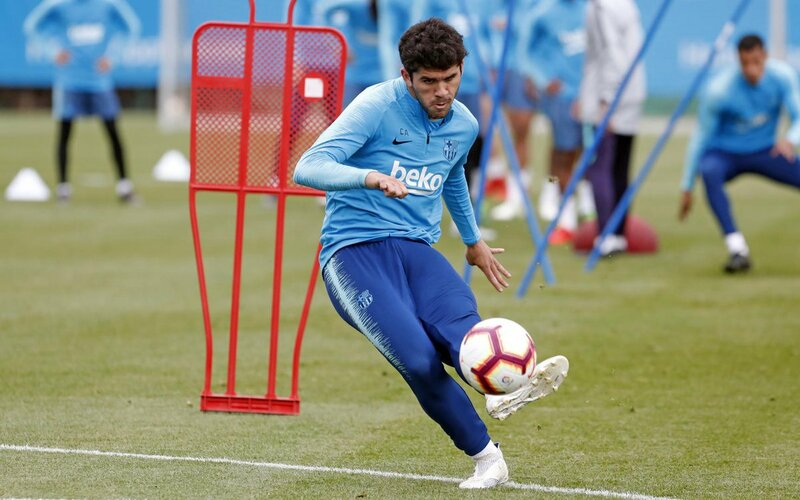 "He hasn't played for a long time, so we will see if he gets the chance to play. 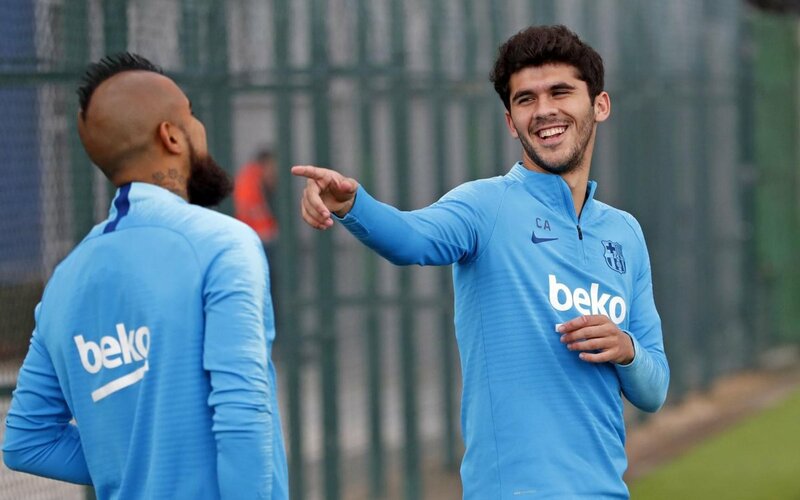 "Umtiti is coming off the back of a long lay off, and the defence has been playing great in the meantime. He must work to get his place back and I see him trying to do so, and contributing a lot. 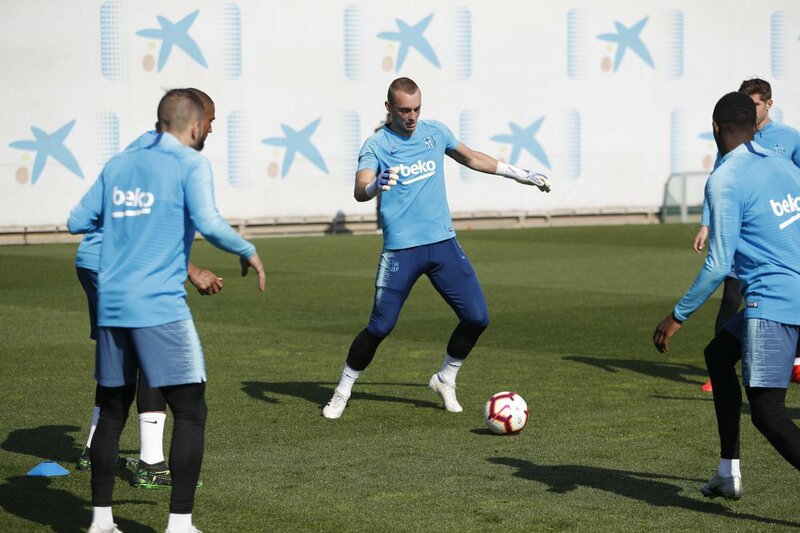 "Saturday's game is important for Dembele, but not for the game against Manchester United, just against Huesca. Every match is important."